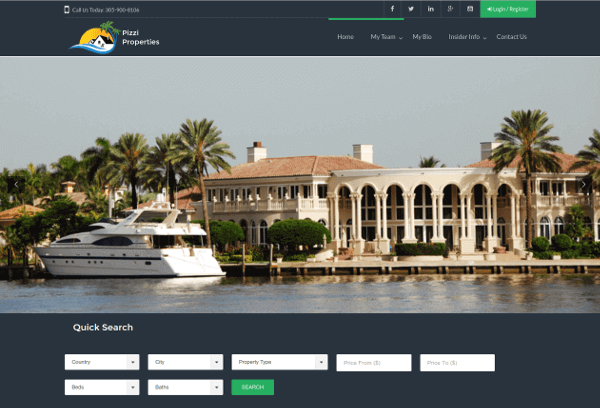 Are you looking to design a new online business website or wanting to connect with your customers using SMM Social Media Marketing? Maybe you’ve created and built your site and need a new domain name and somewhere to host your website? Or, perhaps you’re just starting your online business for the first time? 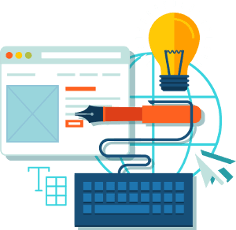 As a dynamic Website Design Agency, there’s nothing we can’t do. For most of our online business clients, they are thrilled to find out the limitless possibilities we can deliver during our traditional meet and greet over a coffee and talk about how we can help their online business grow. But here’s an overview of the things we’re awesomely good at doing. Your domain name is your virtual name on the web. 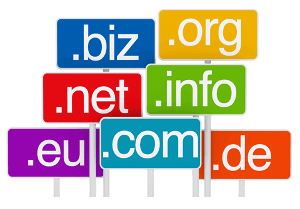 We offer cheap domain names from around the world and can work with you to find the perfect domain name and website hosting package to exceed all your online business needs. Web Design is about making an impact on the second your customer land on your online business web page. 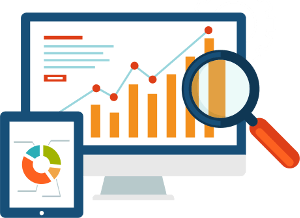 Through strategic design & specific execution, we can create a website or service that becomes your most important online business assets. 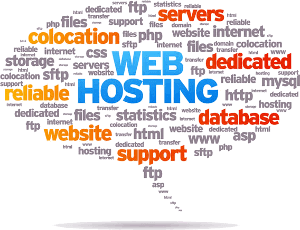 Once your website design is ready, it needs hosting on the world wide web. We host our servers in West Palm Beach FL server farm in an ultra-secure facility. Your logo and branding is your business whole identity and image. Don’t skimp on this stage. You’ll regret it down the track. Having a solid design and identity foundation for your business ensures the most professional look to your customers and partners. 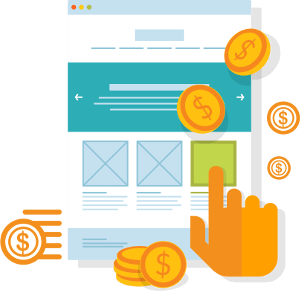 PPC (Pay Per Click) online marketing is one of the quickest growing ways to get in front of your potential customers.  There's a massive range of ways to boost your business image from social media marketing & search engine rankings to paid adverts and blog posts. Turn your loyal customers and followers into your brand ambassadors. We can help create a robust social media platform for you to move forward, educate your staff on proper techniques to engage your customers in increasing your conversion rates. It’s our business, so your business, Look Good! While we think all the work we do is excellent, here’s a bunch of the best we’ve created in recent times. Everything from branding and logo designs, to the full website, builds and print design. It’s all in there. 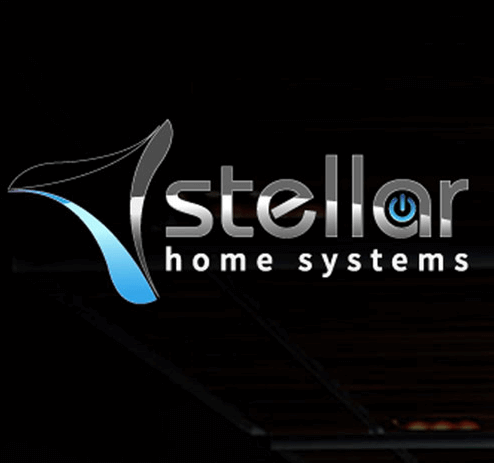 As a brand new company, Stellar Home Systems came to us to design their Brand Identity, Website, and Collateral. The challenge was to create a Brand which is highly visual and would stand out against their local industry competitors. The Branding Identity we created is for Stellar Home Systems is unique, and the Website we designed and developed is geared to inform and educate their consumer audience regarding the many services and products Stellar Home Systems offers. Vonderhaar’s Catering need to design and develop a new website for their company and provide new hosting as well. The site will showcase all of their catering menus for customers to review. 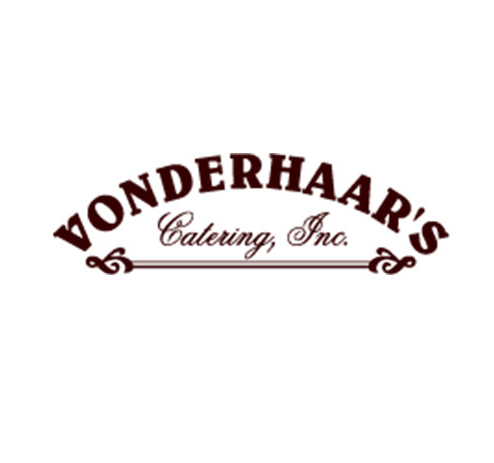 A fresh new look for Vonderhaars.com that showcases all of their catering menus, new blog entries, and events they offer. 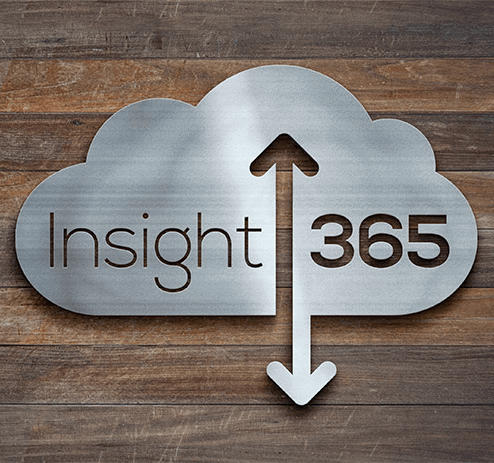 Insight 365 is a Microsoft Insight 365 reseller. Insight 365 approached us to design their Brand Identity focusing on managed cloud services. The managed cloud services inspired the Branding Identity we created. We designed a logo which illustrates the functions that Insight 365 offers. 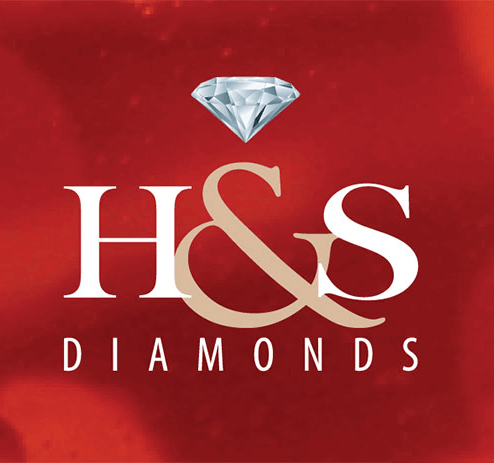 H&S Diamonds requested a new Brand Identity for their online eBay store. They asked that the logo look elegant, legible and represent diamond jewelry. The Branding Identity I created showcased a diamond has an elegant appearance. The result is a high-class logo representing their diamond jewelry business. 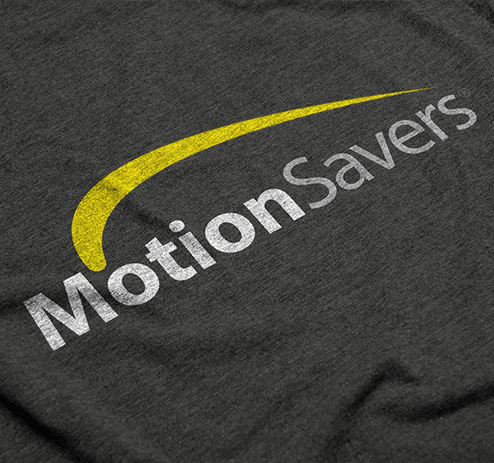 MotionSavers came to us to redesign their Brand Identity, Website sales graphics. They wanted their new brand to stand out in the Material Handling Industry, as there are many competitors. The Branding Identity created took a less is more approach. We didn’t want to over-design the logo but wanted the design to be easily recognized. 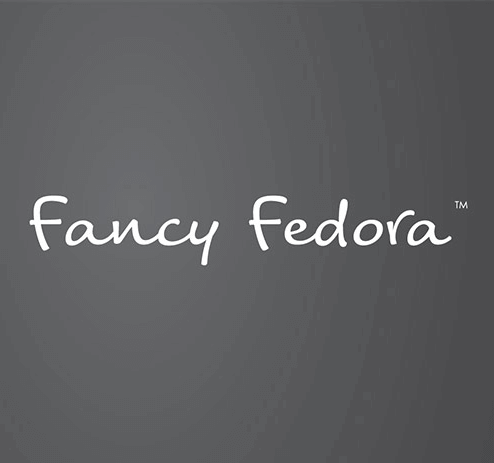 As a brand new company, Fancy Fedora came to us to design their Brand Identity, E-commerce Website, and Product Photography. The challenge was to create a Brand that is as unique as their products. The Branding Identity we created is unique and memorable. It looks great on all applications from the labels on their hatbands and hats to their website and collateral. Please provide us with some details regarding your upcoming project – we’ll be sure to follow-up with you right away. If you have some specific requirements in mind or an RFP already prepared, please e-mail it to sales(@)BIPmedia.com. We use this useful little online business planner to help capture your project’s vision, scope, and overall objectives. Think of it as a business plan for your website. Once completed, please e-mail your project planner to hello(@)BIPmedia.com or fax it to 1-305-508-4415. We’ll then come together to work out the right solution for your company.